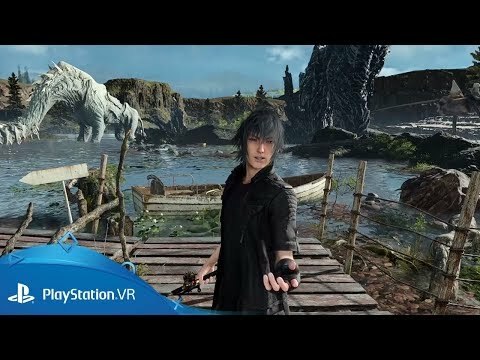 Explore new frontiers in Final Fantasy XV's unique environment in a standalone VR experience. Dive beneath the rivers, lakes and oceans of the world of Final Fantasy XV in a specially-designed virtual reality experience for PlayStation VR. 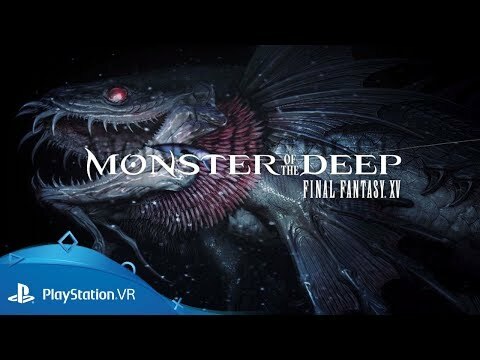 Hunt the hulking underwater beasts of Eos in a series of fishing challenges, explore fantastical underwater environments with the immersive power of virtual reality and reacquaint with old friends Noctis, Gladiolus, Ignis and Prompto, from the main story.